Working hand in hand with your property title, a deed enables you, the grantor, to transfer ownership to a grantee with different warranties. In the world of real estate, a deed is a necessary facet of a property transfer, as it is the tool which proves the transfer of property. Working hand in hand with your property title, a deed enables you, the grantor, to transfer ownership to a grantee with different warranties. 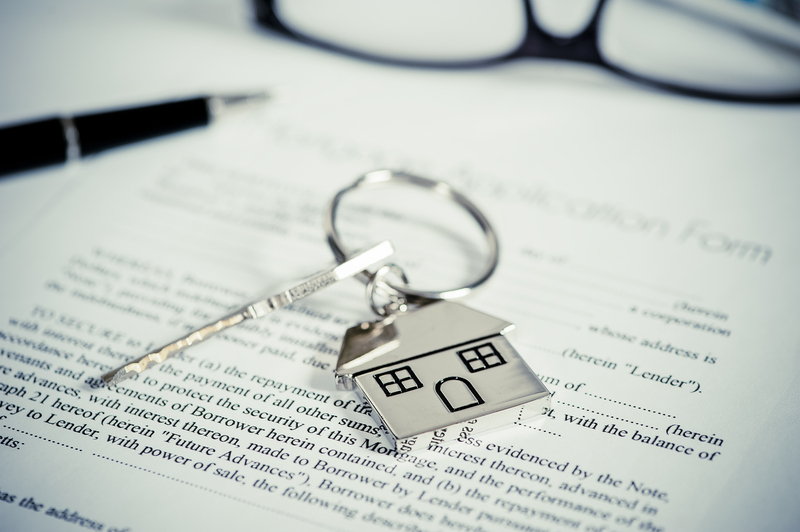 With this, different types of deeds can transfer property with varying circumstances. Consider these types of deeds that may be used to transfer a property. Property transfers can quickly become complex situations with many moving parts. With this, there is no single way to easily transfer property from one party to another without considering all of the details involved. 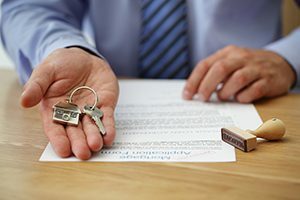 Circumstances such as divorce, the death of a relative, adverse possession, and divided properties can each lead to confusion and uncertainty surrounding the true ownership of a property. For this reason, it is essential to seek legal advice and professional deed preparation so that you are well prepared for a property transfer. This simple step will not only streamline the process of your property transfer, but it may also serve to help you avoid additional issues with a transferred property in the future. This particular type of deed is most commonly used for property transfers, particularly in residential real estate. 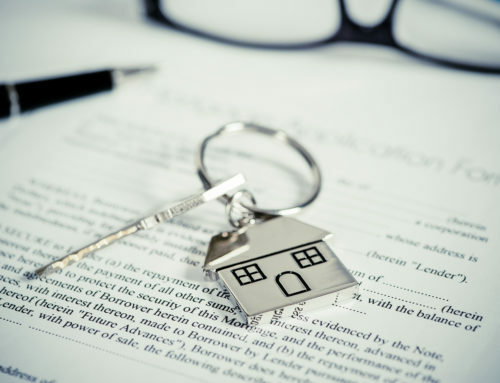 General warranty deeds are often used to ensure that a new home buyer is safe from title challenges, providing the grantee rights to the entire property in the process. Because of its many advantages, a general warranty is often recognized as the preferred option for homebuyers and sellers. Special warranty deeds may include only a few specific covenants of the general warranty deed, as they serve more specific circumstances between the homebuyer and the seller. This type of deed also differs from a general warranty deed as it may only cover a particular period of time in the seller’s ownership of the property. Such deeds also work to ensure that the property buyer will not be subject to any potential title issues stemming from the previous homeowner.